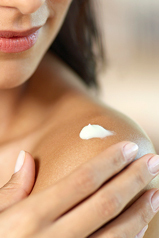 Are you ready to fight back against Eczema and all of its annoying symptoms? 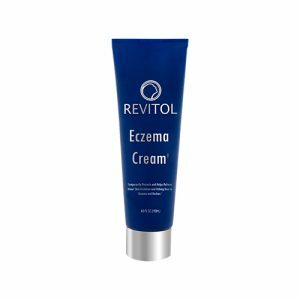 Revitol’s Cream is the #1-rated solution on the Our unique blend of natural ingredients work with your skin fast to rejuvenate, repair, and relieve.If you’ve been living with Eczema, we don’t need to tell you how frustrating and annoying all of the symptoms can be. 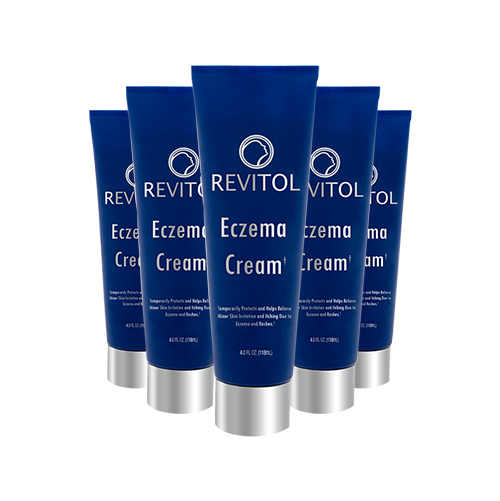 But we do need to tell you that Revitol’s Eczema Cream is here to help you find relief faster than ever before. 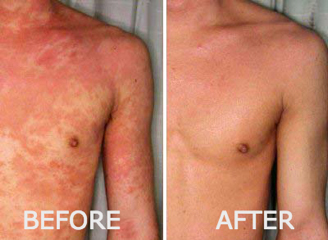 This all-star eczema solution coats your skin and moisturizes, softens, protects, and soothes all at the same time. It’s one of the main eczema fighters available today. Aloe Vera’s Healing properties are on full display here. It works fast to stop itching and flaking in its tracks. 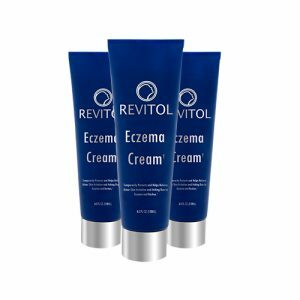 Backed by our 90-day full money-back guarantee, third-party tests, thousands of 5-star ratings, and hundreds of testimonials from people just like you, Revitol Eczema Cream has quickly become one of the fastest and most trusted solutions to all your Our product delivers soothing relief fast, and there’s no better time to try it than right now! Our product delivers soothing relief fast, and there’s no better time to try it than right now!